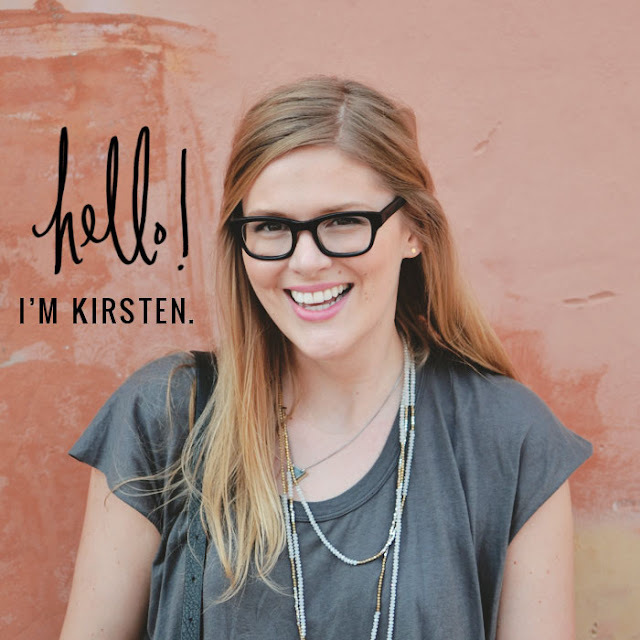 I was catching up on my very backlogged GoogleReader and excitedly came across Bridget's blog, where I started reading 2 jarring (pun not intended but haaaa) articles about buying organic and what to avoid like the plague at the grocery store. Naturally, my sponge-like brain sopped up this vital information....and promptly forgot it about 3 minutes later. Not a good sign for body or mind. Apparently I need to eat more cinnamon, but my premature senile moments are aside from the point. The point is that you can now use this wallet-sized printable to guide you through the grocery aisles so you aren't blowing your hard earned dough on expensive organic foods when you don't have to. Woohoo! 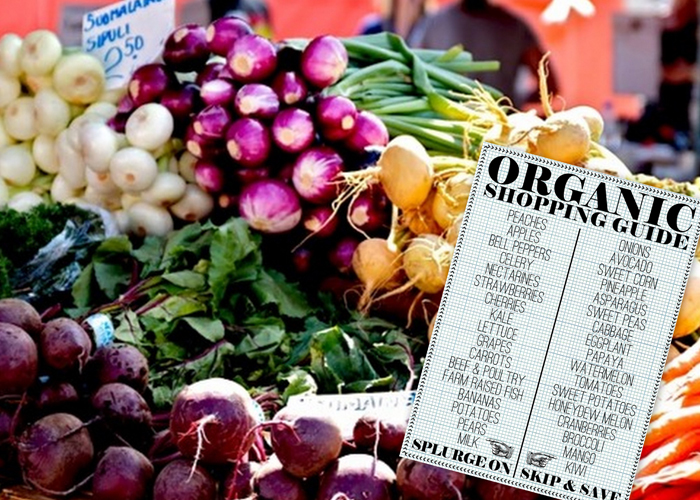 This little cheat sheet will let you know when to splurge on the 'no-exception' organics, and what items are ok to buy non-organic (and save a few bucks). There are four wallet-sized lists to a sheet so you will have a few extras to keep on hand or give to friends...and if you want to get really fancy, you can bust out the laminator. So without further ado, download the organic cheat sheet here. Perfect- thank you! I suffer from the same "good intentions, poor memory" condition. Love the design! So cute, lovin it :) I am the worst at effectively food shopping, haha. So useful! I've always wondered which fruits and veggies are really worth the "organic" price. Thanks so much! that's so boss! i'm always forgetting which ones they say to buy organic and which to skip. love it.